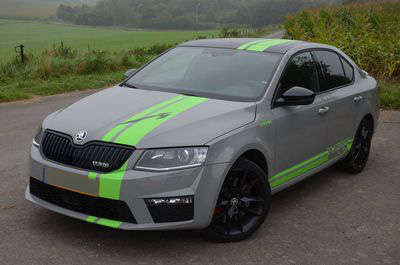 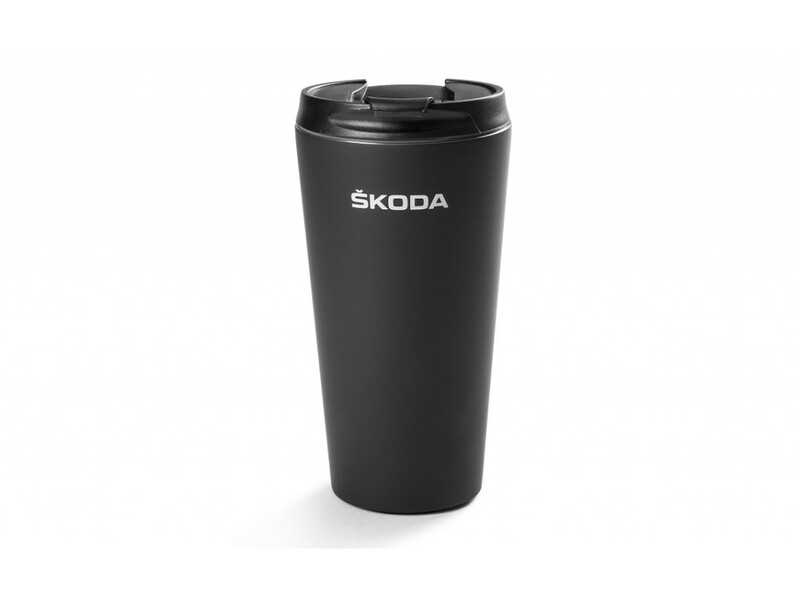 The double-walled ŠKODA thermomug will keep your beverages hot for a long periods of time. 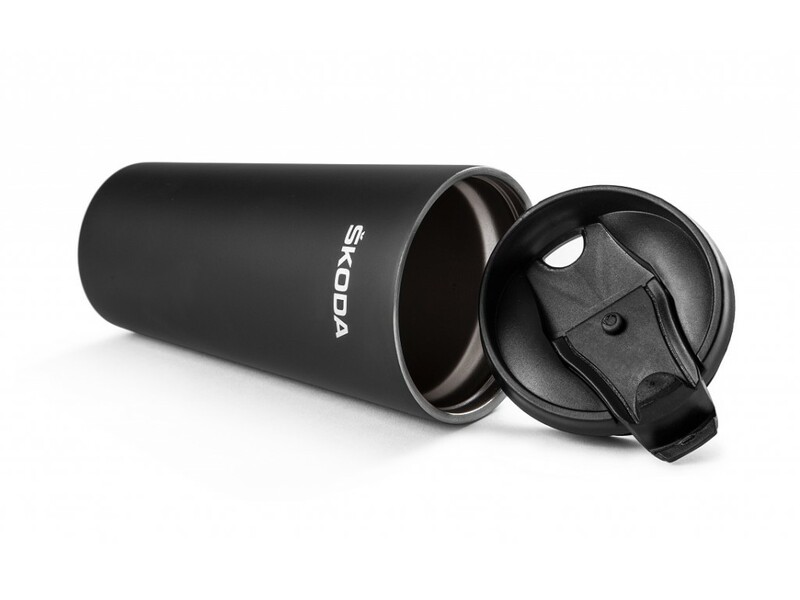 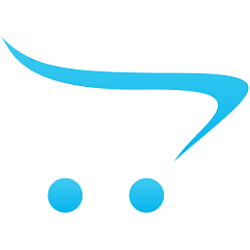 It is made of stainless steel, with plastic screw cap with a drinking hole. 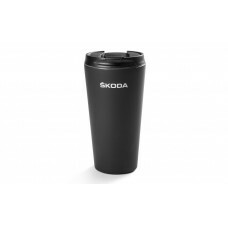 The body of mug is black with soft touch surface and silver ŠKODA print.